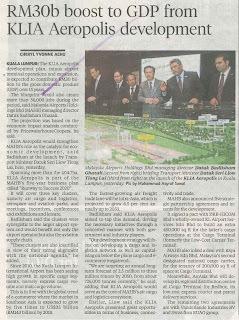 Federal Government should not be keeping KIDEX alive as Selangor has given a definitive rejection in February 2015. 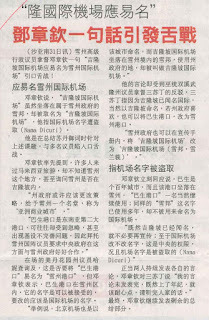 The recent admission1 by Works Minister Datuk Seri Fadillah Yusof that Putrajaya is not only considering the Petaling Jaya Dispersal Link (PJD Link) but has also extended the Kinrara Damansara Expressway (Kidex) is unprofessional and unfair on the residents in Petaling Jaya. 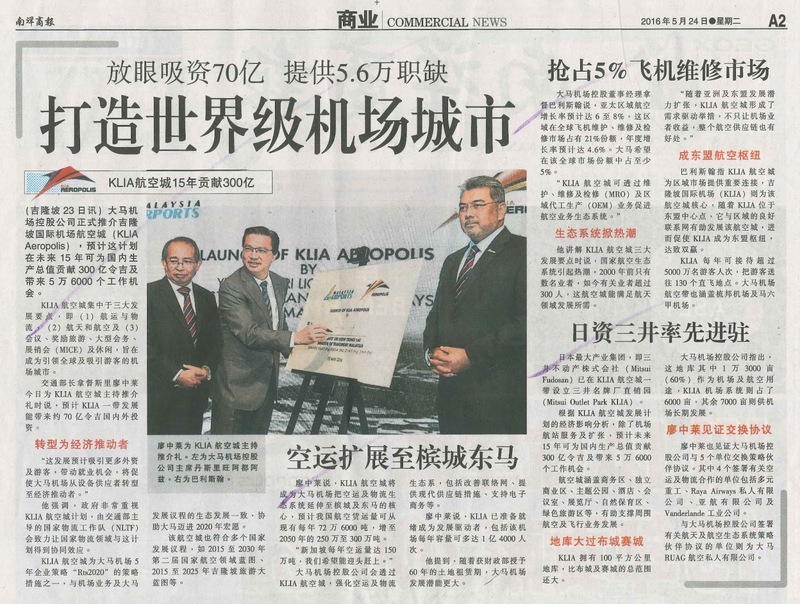 After much deliberation, and to much anxiety to the residents in Petaling Jaya, the Selangor government set a definitive dateline of 14th February 2015 for Kidex to meet all the requirements, of which they have failed to do so. Rightfully so, Menteri Besar Azmin Ali subsequently announced2 that Kidex is cancelled, and that put the rest one and a half year of anxiety by residents of Petaling Jaya. 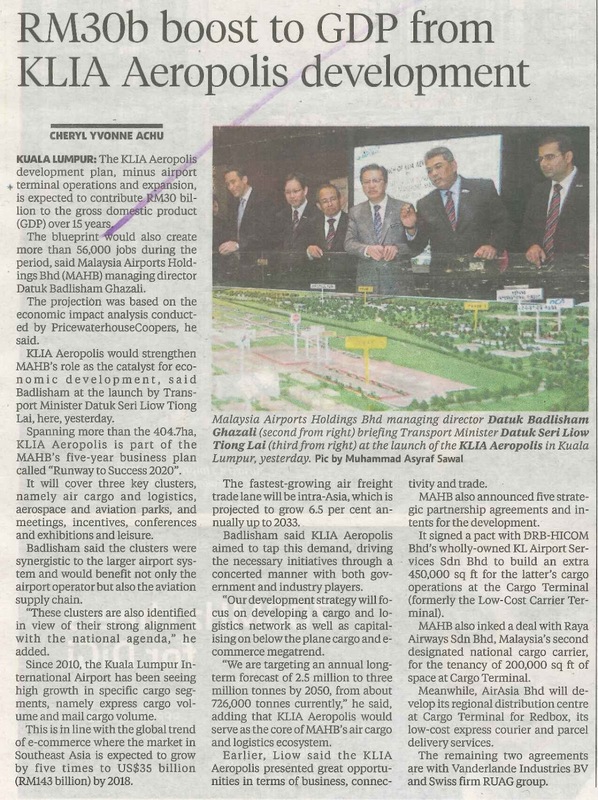 In line with this, Kidex was also not included in the recent amendment exercises to the Petaling Jaya Local Plan. 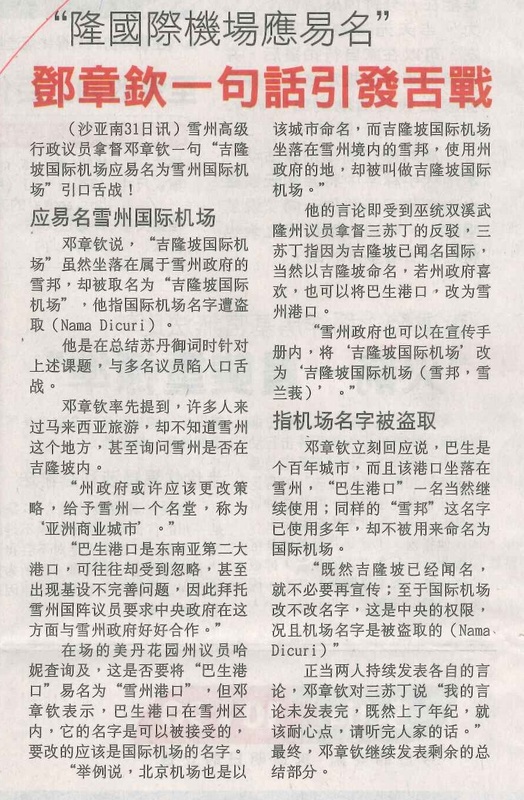 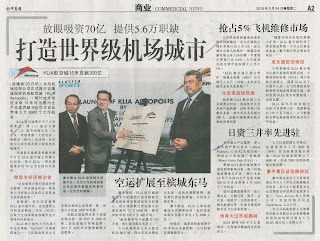 Putrajaya should not have extended the concession agreement of Kidex in light of the clear no from Selangor. 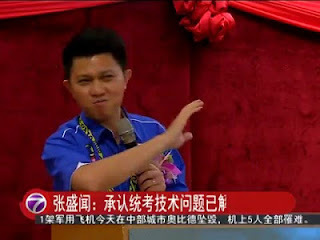 In doing so Putrajaya has shown great disrespect to the Selangor Government and the people of Petaling Jaya. 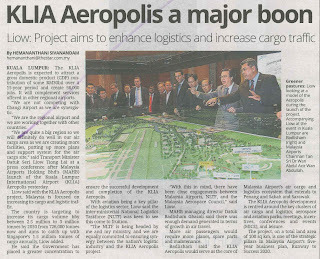 I read with concern the news that Malaysia Airport Holding Berhad (MAHB) is planning to launch Kuala Lumpur International Airport (KLIA) Aeropolis, which is expected to contribute RM30 billion to the gross domestic product (GDP) and more than 56,000 jobs over the next 15 years. 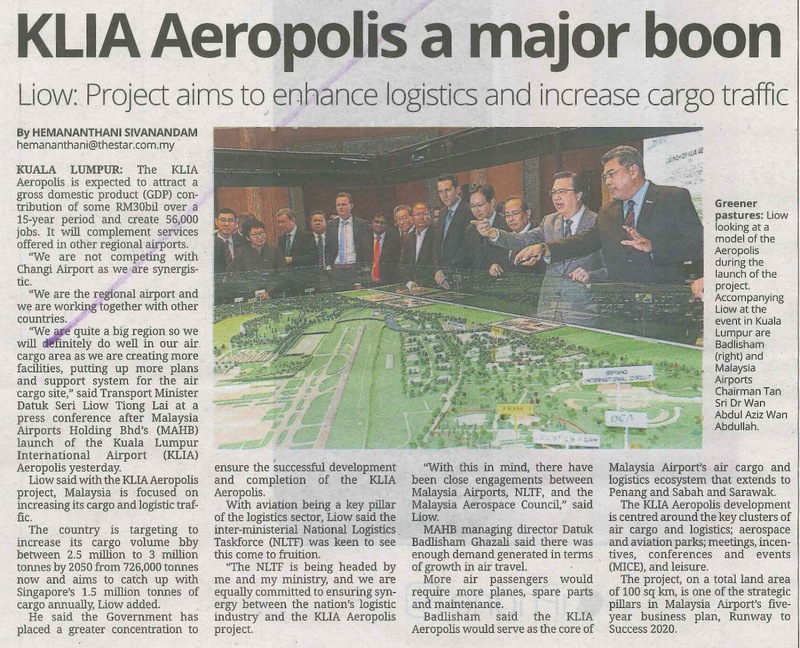 The authority must not again confuse foreigners with the word “Kuala Lumpur” when the airport and the proposed location of the aeropolis is indeed located in Sepang, some 60km away from Kuala Lumpur.